Northeast Center achieved one of the highest weaning rates in the country. Congratulations to our newest graduates from the NCRBI C.N.A. class. 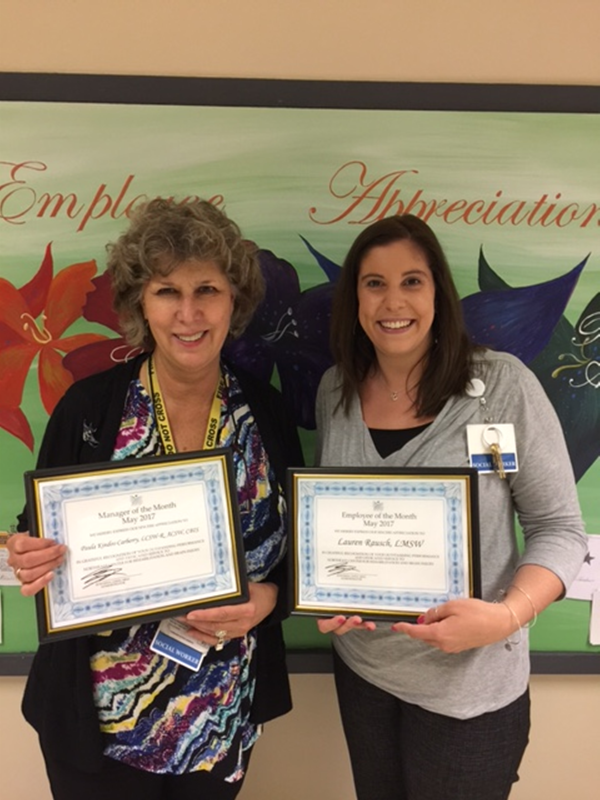 Both were recognized by the staff at the Center for going above and beyond everyday to make each day a more enjoyable one. Both will receive $50 Gift Cards and a special parking space that is close the entrance to the building. She will receive a $50 Gift Card and a special parking space that is close the entrance to the building. 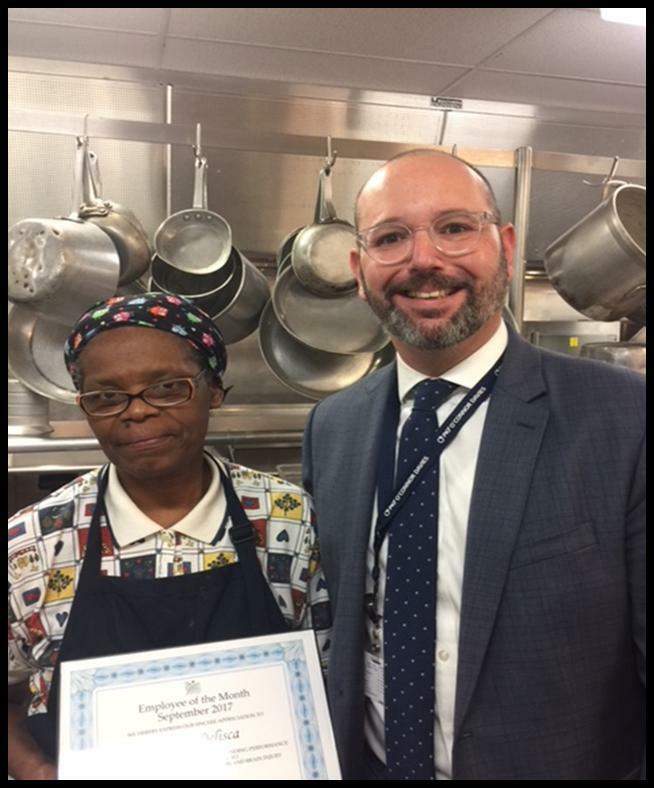 Congratulations to our Employee of the Month: Linda Pampinella, C.N.A. 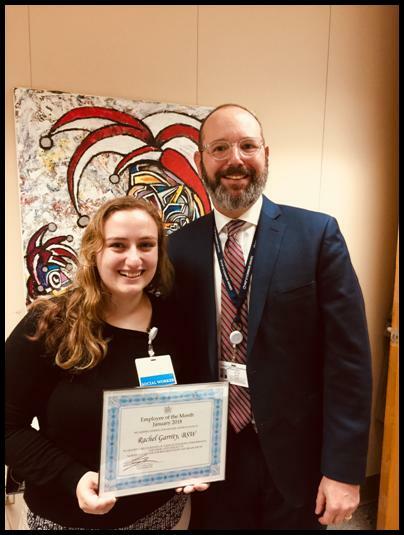 Congratulations to our Employee of the Month – Rachel Peselev, BSW Social Work Dpt. 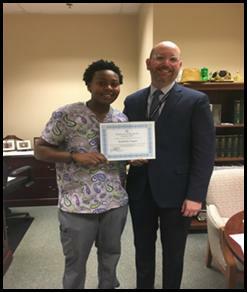 Congratulations to our Employee for the Month of November is Zachary Wilson from Housekeeping. 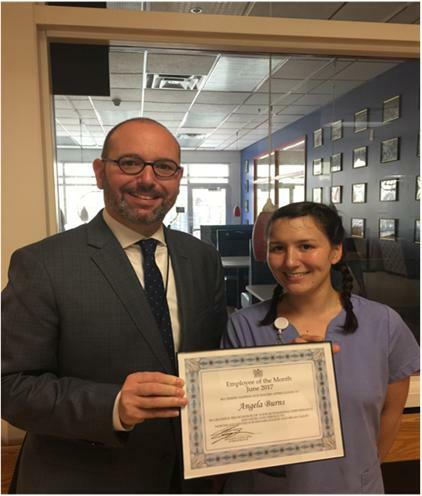 Congratulations to our Manager for the Month of November is Julie Cole, Director of Medical Records/Legal Liaison. Both will receive $50 Gift Cards and a Special Parking Space that is close to the entrance to the building. Northeast Center’s 1st Graduating C.N.A. Class! Congratulations to Northeast Center’s 1st C.N.A. class. 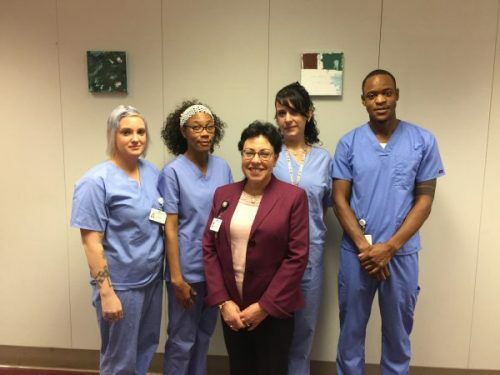 Yolanda Schmadel, Kava Daley Sherwood, Devonte Spencer, Jennifer L. Wilhelm and Sarah Zimmerman, all sailed through the class taught by Anita L. McGlynn, RN, Staff Educator with flying colors. 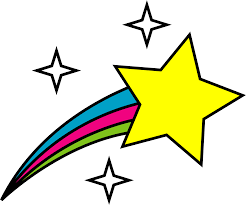 Anita announced last week that all of the graduates passed their state testing. That was a 100% pass rate for our first class. Big thank you to Anita for doing a great job in getting this program off to such a successful start. The next class is expected to be held in January 2017. 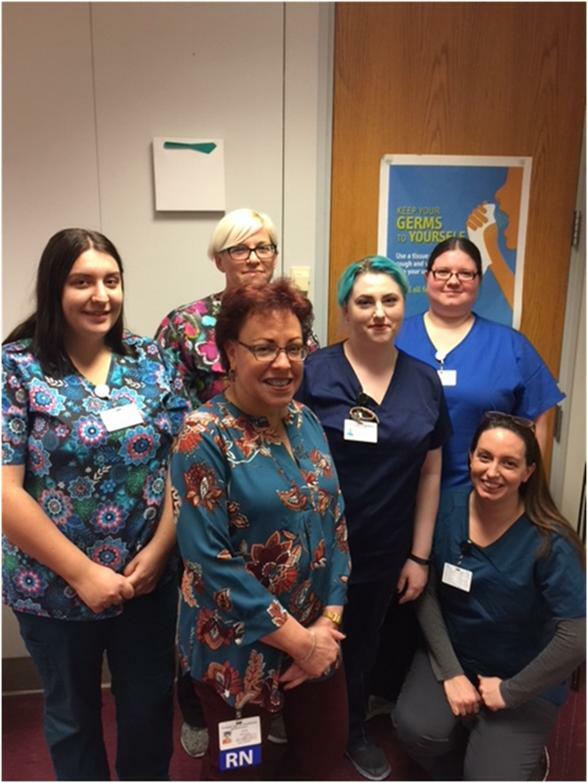 For more information, please contact Lora Hosie in Human Resources 845-336-3500, ext 3140 or Anita McGlynn, MS, RN, CNE in Staff Education at ext. 3121. Upstate Services Group is hosting its 1st Annual Charity Golf Tournament on August 30, 2016 to benefit the Alzheimer’s Association. The event will be held at the Normanside Country Club in Delmar, NY. 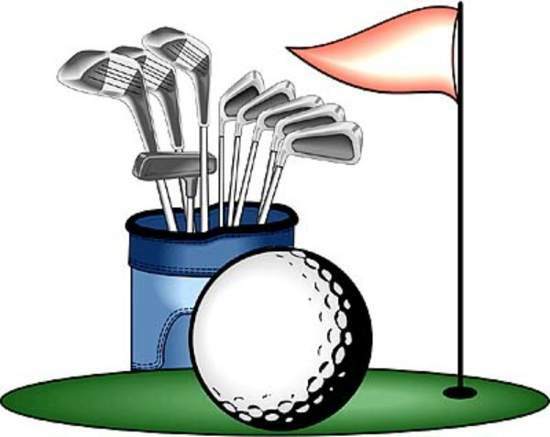 They are actively seeking sponsors and golfers. For more information please contact Terri Vantine at (914) 388-7296 or tvantine@usgny.com. 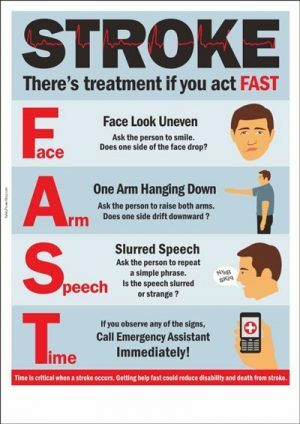 In the United States, someone has a stroke every 40 seconds. We won’t stand idly by as this menacing disease claims the lives of our loved ones and independence. Join the American Heart Association/American Stroke Association and Stroke Heroes around the nation in the effort to put an end to stroke. Know the 4 signs and symptoms F(ace) A(rm) S(peech) T(ime). For March’s Brain Injury Awareness Month, NCRBI participated in “Blue Jeans for Brain Injury” and hosted a “Walk-a-Thon”. All told, 54 NCRBI staff and 30 Resident-Neighbors participated, raising $700 to be donated to BIANYS’ “Walk for Brain Injury”. 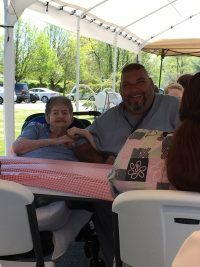 Laleen Ali from BIANYS (Brain Injury Association of NYS) was present for our Walk-a-Thon and was impressed with the drive and motivation of our Resident-Neighbors and their recovery. NCRBI was represented at the 1st Annual Brain Injury Awareness Advocacy Day in Albany, NY. 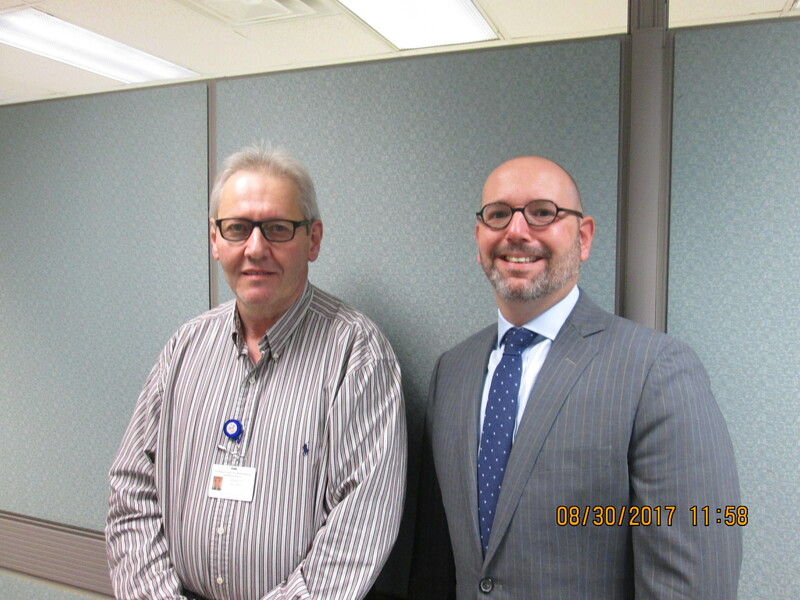 Therapeutic Educators Christine Lawlor and Mark Ingoglio along with (4) Resident-Neighbors made the trip to advocate on behalf of survivors of brain injuries and their families. Their trip was very successful. A big thank you to Christine Lawlor and Mark Ingoglio for all their hard work in coordinating the “Walk-a-thon” and trip to Albany. 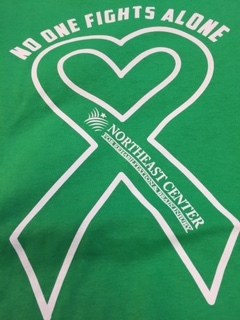 And another big thank you to our Center’s Administrator, Seth Rinn and our Resident Council for purchasing the Brain Injury Awareness t-shirts for all our “Walk-a-Thon” walkers and Resident-Neighbors. Over all a HUGE success for all! Our Neighbors kicked off the 2016 BBQ season today! CAN YOU MAKE OUR TEAM?